The unconventional often leads to the exceptional. The Key to Success Is Built on Establishing and Maintaining Strong Relationships. 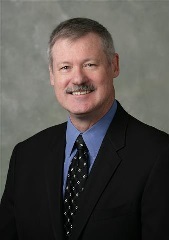 Mr. Fearns is the founder of TriPacific and Chairman of the Investment Committee. 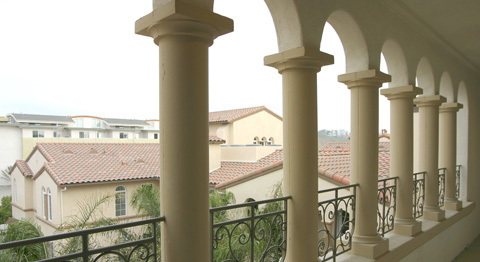 Prior to forming the company (and its predecessor, Lowe Enterprises Residential Advisors), Mr. Fearns was the president of a major Southern California builder, where he oversaw the entitlement and development of over 5,000 acres of residential land, and the construction and sale of over 4,000 housing units. 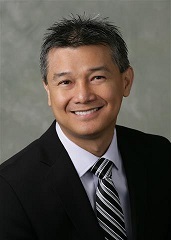 He is a past member of the President’s Council of the Southern California Building Industry Association, and has served on the faculty of the University of California (Irvine) Light Construction and Development Management program. He is a licensed general building contractor and real estate broker, as well as a member of the California, District of Columbia and U.S. Supreme Court Bars. Education: J.D. - Stanford Law School; M.B.A. (Finance) - Stanford Graduate School of Business; B.A. - California State University at Fullerton. 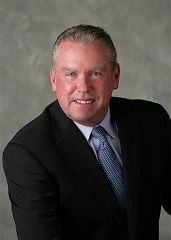 Mr. Caillouette has over 35 years of direct residential construction and marketing experience, and has served as a consultant for TriPacific’s operations since the firm’s inception. In addition to his current role, he provides market support and analysis for the firm’s Estancia (homebuilding) operations, overseeing all aspects of the home construction process in close coordination with the builders retained as the Company’s general contractors. Mr. Caillouette has been involved in the design, construction, sales and marketing of over 10,000 homes in communities throughout the United States, as well as responsible for arranging and structuring over $100 million in equity/mezzanine financing for some of the nation’s top builder/developers. He has been recognized for his work on numerous occasions by the National Association of Home Builders, including over 30 NAHB Gold Awards and two National “Project of the Year” awards. Education: B.A. - California State University, Long Beach. Mr. Mahathirath is responsible for originating and managing the Company's investment opportunities throughout the United States, as well as supervising certain investment support operations. He has over 16 years of experience investing and managing institutional capital for residential development, and an extensive background in structuring financial transactions for both private and public homebuilding companies throughout the country. Prior to joining TriPacific, Mr. Mahathirath served as a Vice President for GMAC ResCap, where he originated equity investments to homebuilders and land developers throughout the Southeastern United States. Education: B.S. - Georgia State University. Mr. Manning is responsible for the coordination and supervision of all technical underwriting and review for the Company’s investment opportunities. 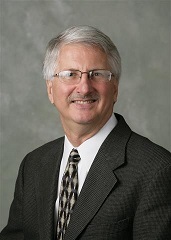 Mr. Manning has over 34 years of experience in the residential development and construction industry. 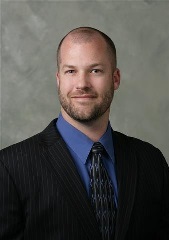 Prior to joining TriPacific in 2001, Mr. Manning was employed by several large homebuilding firms holding a variety of positions, including project manager and construction manager, and has been directly responsible for the construction of over 3,000 residential units together with associated entitlement processing and land development responsibilities. Education: B.S. - Lynchburg College, Virginia. Ms. Hansen is responsible for overseeing all accounting operations and policy, internal controls, financial reporting and human resources. Prior to joining TriPacific in 2002, Ms. Hansen worked as a manager/auditor for a large public accounting firm, working primarily with clients in the real estate and banking industries. 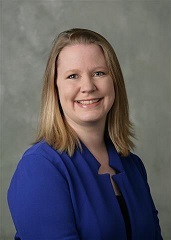 Ms. Hansen is a Certified Public Accountant (California), and received her undergraduate degree in business administration with concentration in accounting from California State University, Fullerton. Mr. Pickett is responsible for the management of TriPacific’s Estancia (homebuilding) project operations, as well as the administration of a broad range of TriPacific’s financial and treasury functions. These include the coordination of TriPacific’s lender relationships, cash management, portfolio analysis and investor reporting. Prior to joining TriPacific, Mr. Pickett was employed by a large Southern California homebuilder where he was responsible for project and corporate budgeting and forecasts, profitability analysis, and project operational support. Education: B.S. - Rensselaer Polytechnic Institute. Ms. Vavak is responsible for investment documentation, closings and risk management. Prior to joining TriPacific in 2000, Ms. Vavak oversaw a large portfolio of residential and commercial properties and operating companies for a court-appointed receiver, where she was responsible for asset management, including operational supervision and property/project dispositions. 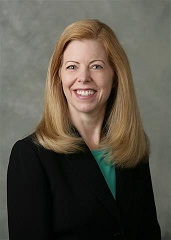 Ms. Vavak has also served as a commercial real estate acquisitions officer for a large institutional advisory firm, a commercial real estate loan officer with AMRESCO and a project manager with Boeing Realty Corporation overseeing the management and disposition of corporate real estate assets. Education: B.A. - University of Iowa.